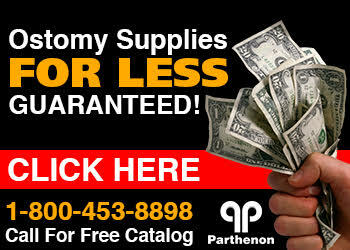 The Parthenon Company Blog - Specialists in Wound and Ostomy Supplies: ConvaTec Accordion Flange Introduced Summer 2014! ConvaTec Accordion Flange Introduced Summer 2014! This summer ConvaTec finally introduced their version of Hollister's Floating Flange. The Accordion flange with Moldable Tecnhology will be compatible with their SUR-FIT Natura line which should prove to be very popular. The idea of this type of flange is to make the part that seals with the pouch lift up and off of the skin allowing the fingers to get behind the section and make pouch application easier and much more comfortable. We are excited that ConvaTec decided to make this item available to its customer base!